Song files recently added to the "Eclectic Book". 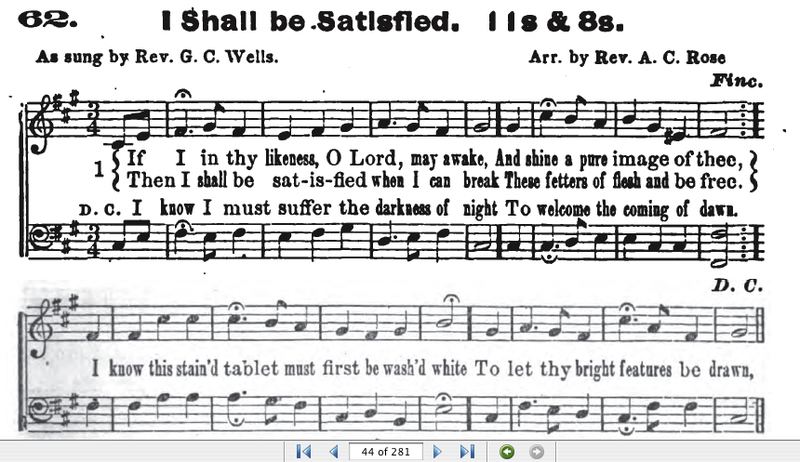 Strange Race (pdf) This is Emily Dickinson's poem "I felt a funeral in my brain" set to Sacred Harp melody #569b (Sacred Throne). 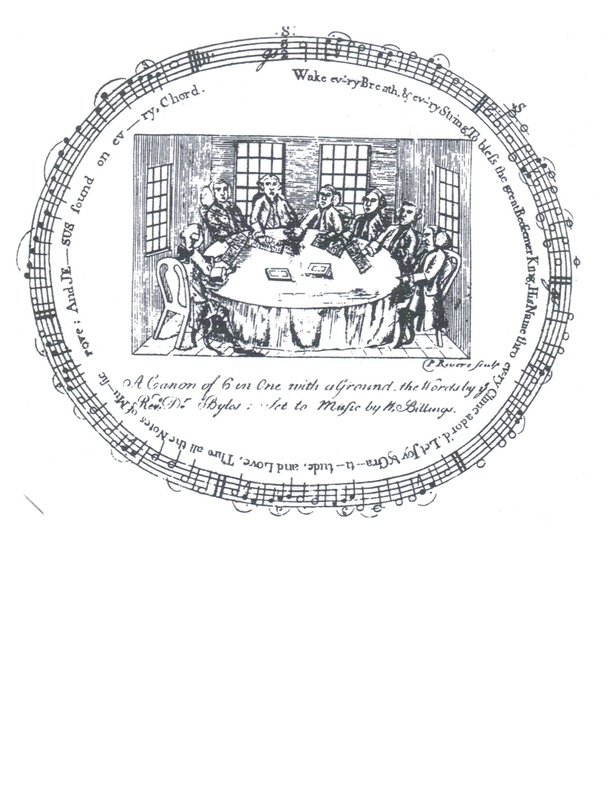 Original manuscript followed by print text with stanzas not included in the singing version. This song ranks fourty-second on the Song Use Statistics page, and it is usually sung at breakneck speed. Mon Amy et vous meneray. La ou pretend vostre esperance. Those who feel unprepared to sing in French can just sing the note-names. In the YouTube examples, the phrasing is not the same. Innappropriate cover art, but voices are clear. Tenor notes. Tenor MIDI (52). Tenor MIDI (57). Tenor MIDI (62). Bass notes. Bass MIDI (52). Bass MIDI (58). Status: alto part needs fixing (it is really for second soprano); bass doubles the 2nd soprano part. YouTube: This version is easy to follow. YouTube: with drum (tabor) accompaniment. YouTube: seems like a different version. These fetters of flesh and be free. To welcome the coming of dawn. To be added maybe for next month: "Gethesmane" by J. L. Clapp (printed in Ancient Harmony Revived, 1849) (UCLA, YRL special collections).